Welcome to the new Guernsey Sport Photography website. CLICK ON ANY IMAGE IN A GALLERY TO ENLARGE…. ENJOY! 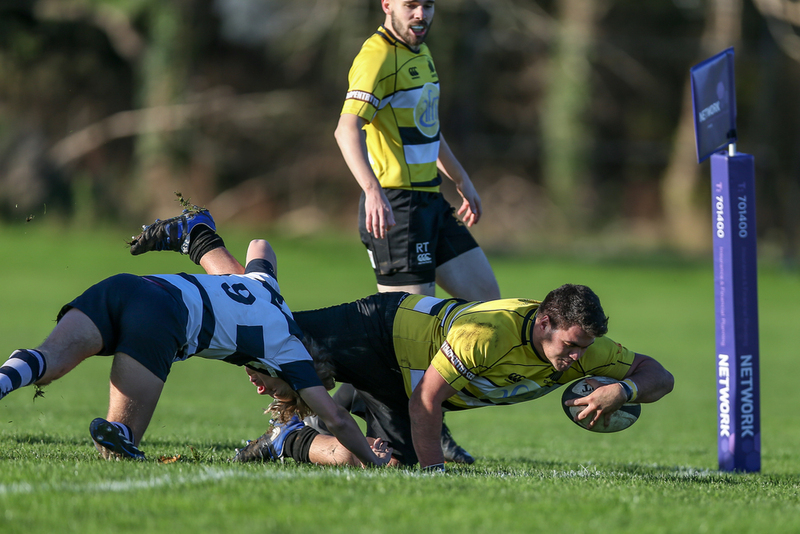 Guernsey Sport Photography (GSP) has been created to cover all sports, primarily based around Rugby, Cricket and Football but covering Golf, Softball, Motor Sports, Athletics, Powerboat Racing and many others. All sports considered when time allows! Guernsey Sport Photos (Martin Gray) is a provider of photos to the Guernsey Evening Press, other publications and many websites. I hope my love for all sport and photography will fulfil three main aims. Firstly, to enable players, families, friends and anyone associated with sport to access photos showing Guernsey sport at its best. Secondly, I hope the photos show what can be achieved in Guernsey sport and encourage people to want to take part. Thirdly, to be an option for the sports bodies when wanting images to use in promoting their sport. This site has only a small selection of the many thousands of images taken. Photos are deleted after a short time but I do keep them, so always worth asking if you're after something particular. I will cover as many games as time allows, loading photos and galleries onto Guernsey Sport Photography for you to enjoy. See your loved ones, friends, family and opponents and share the successes and sometimes failures. Moving into the autumn, winter and spring it's the turn of rugby to take centre stage. A widespread coverage of matches is planned and if the reaction thus far is to be believed this section will be red hot! 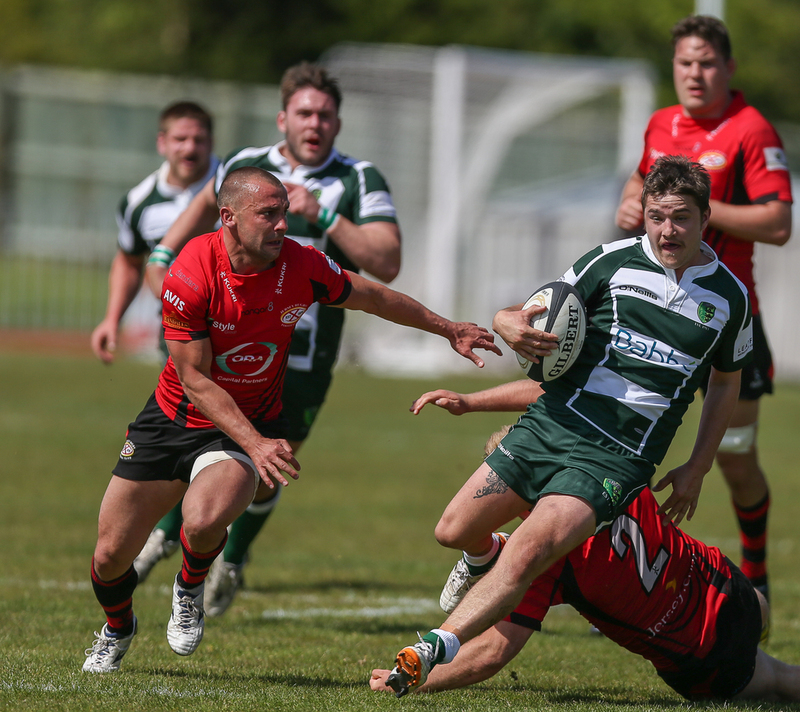 Guernsey RFC 1st + 2nd XI, Colts, Vets and St Jacques all contribute to ensuring that Guernsey rugby is plentiful and, as for the cricket, the photos will be loaded in individual and in gallery format and are available for you to enjoy. Action from Guernsey Softball played at Beau Sejour….. Joshua Nelson attempts a tag…. 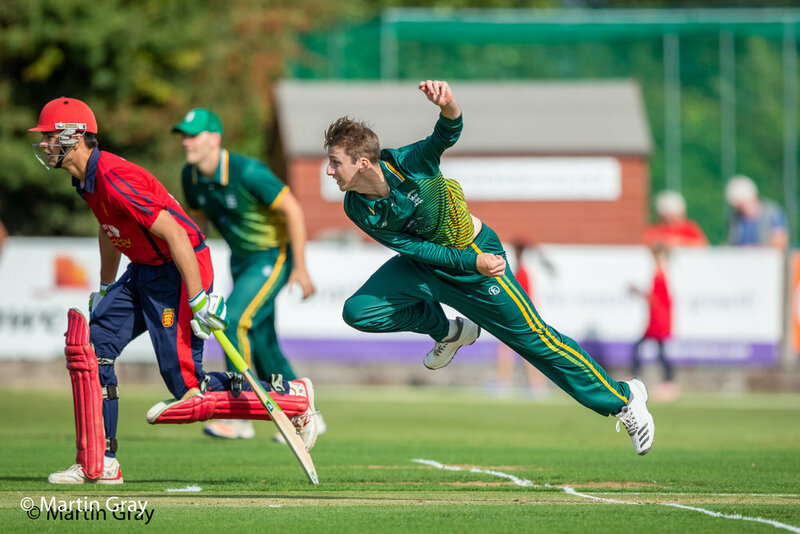 Luke Pattimore hitting out at Beau Sejour…..
Mixed into the Summer schedule is a coverage of some of the best that Guernsey Softball has to offer. The Guernsey Softball Association has a busy programme of matches played at Beau Sejour. The Softball page has all the latest matches covered and click on any photo to view photos from that match or use the search option. Sharing a humorous moment during a Outlaws v Tigers game in Div 2 Mixed…. When time allows I love challenge of capturing some of Guernsey Powerboat Racing.... The Guernsey Powerboat Association hold racing throughout the summer and it doesn't disappoint .